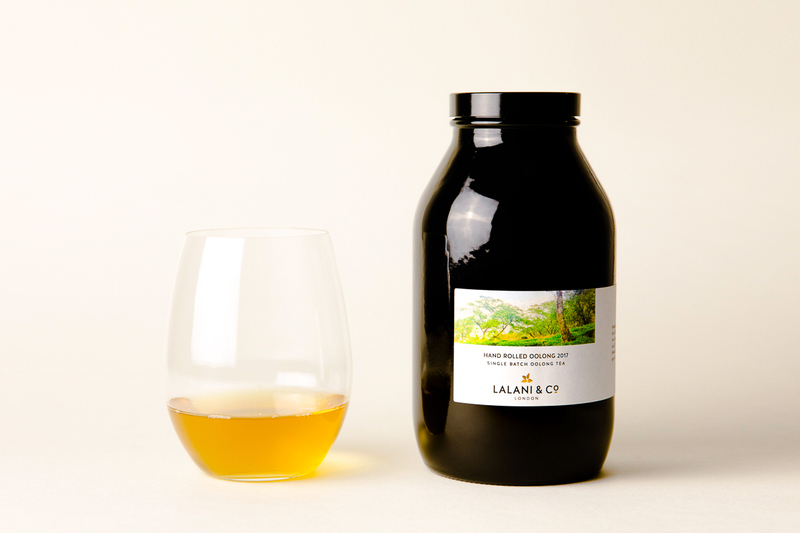 At Lalani & Co, we’re always looking for new origins and unusual teas to bring to our collection, which are the most delicious from their region. This new oolong tea from North India is making its debut in the UK. The Mann tea garden has been in the same family for six generations. 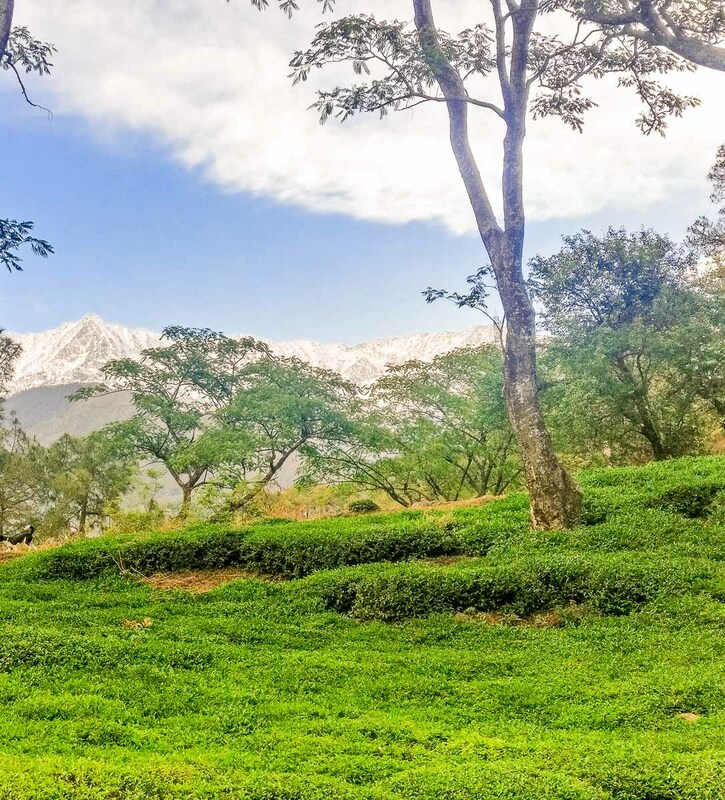 It’s in the foothills of the Himalayas, at a similar height to Darjeeling, about 4,500ft, but the location is much firther north-west, past Nepal and into the northern most parts of India. The land and climate is excellent for growing fine teas, and very few people have discovered the exciting teas from this region. 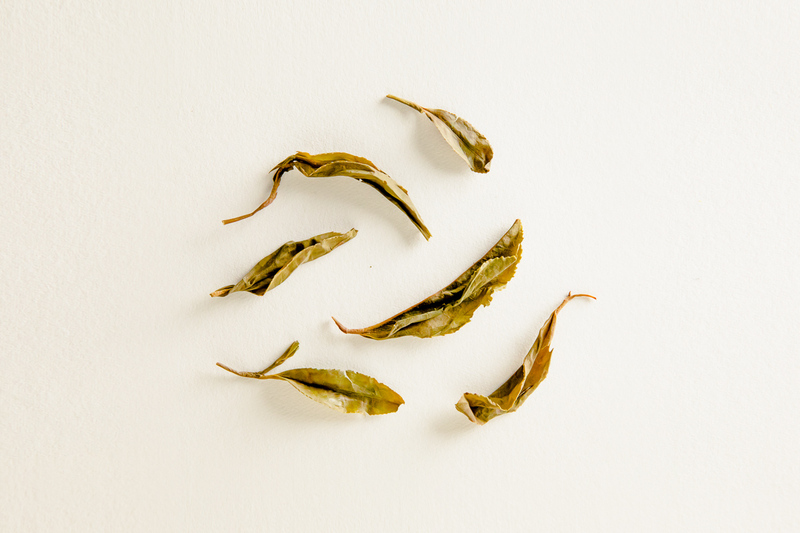 On the palate, the tea is soft, silky, and smooth. It opens with fruit and a whisper of florals, and finishes with a delicate minerality. The leaves are whole, and release their flavour slowly. It’s a very tolerant tea when it comes to temperature and time, so it doesn’t require total accuracy like a Japanese green. We like it at about 70C-80C which brings out the fruity notes at their best, without any astringency. 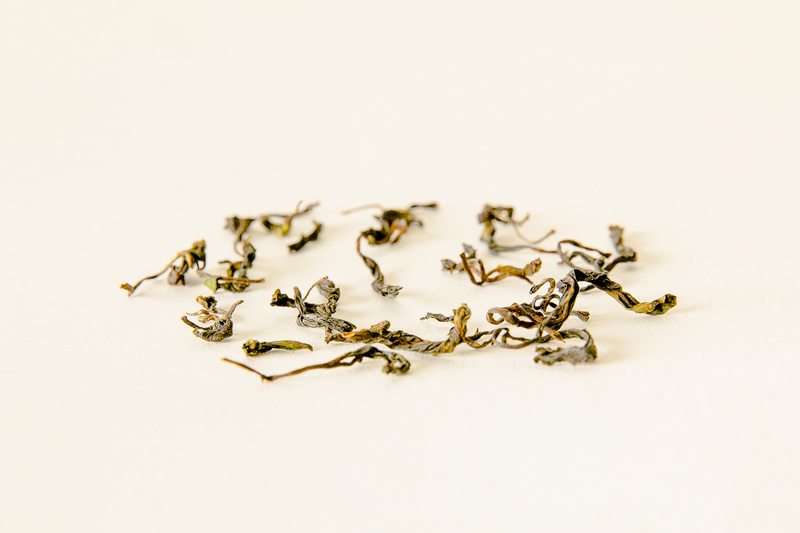 This tea is worth buying if you enjoy delicate teas, or want to be the first to experience this unusual origin.